Probate is the judicial process through which the affairs of a deceased person (the decedent) can be administered and finalized. This process typically involves validating the decedent’s will (if any) and ensuring that the terms of the will are followed. 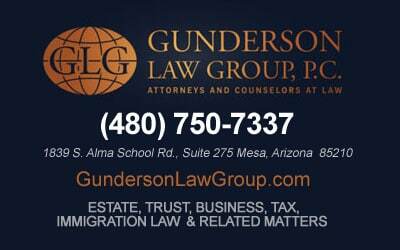 If the decedent did not have a will, the probate court will distribute to the decedent’s assets to his or her heirs according to Arizona’s statutory rules of intestacy. Another important step in the probate process involves settling any claims that the decedent’s creditors may have against the decedent’s estate. This involves notifying the creditors, verifying that the creditors’ claims are valid, allocating the estate assets to pay any valid creditors, and ultimately barring any creditors from bringing future claims against the estate. It is important to note that not all assets are subject to probate. When the decedent dies, only certain assets must go through the probate process. These assets are generally those that the decedent held in his or her own name and for which he or she did not designate a beneficiary. In contrast, assets that were titled in joint tenancy with rights of survivorship do not pass through probate. Similarly, certain assets for which the decedent designated a beneficiary (such as life insurance plans, certain bank accounts, certain retirement accounts, etc) do not pass through probate. In some circumstances, where the decedent did not leave a very large estate, the probate process can be avoided if the decedent’s heirs file an affidavit of succession. 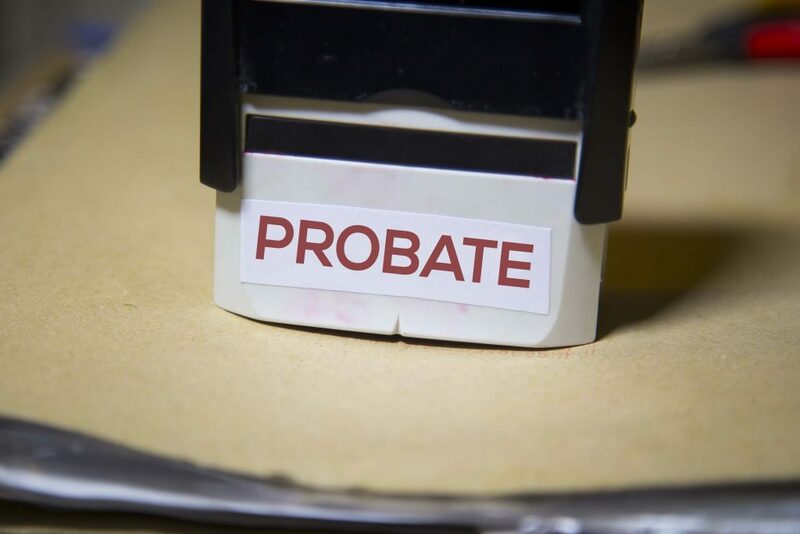 In other circumstances, even where the estate is too large to be administered this way, the probate process can proceed through Informal Probate which requires very little court oversight. 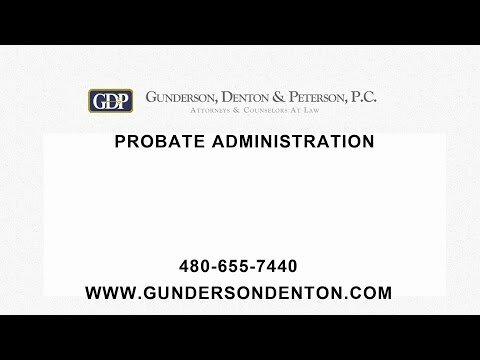 The attorneys at Gunderson, Denton & Peterson are experienced in handling probate estate administration and can advise you on the important legal issues involved. For more information, or to schedule an appointment with an attorney, please contact our firm.